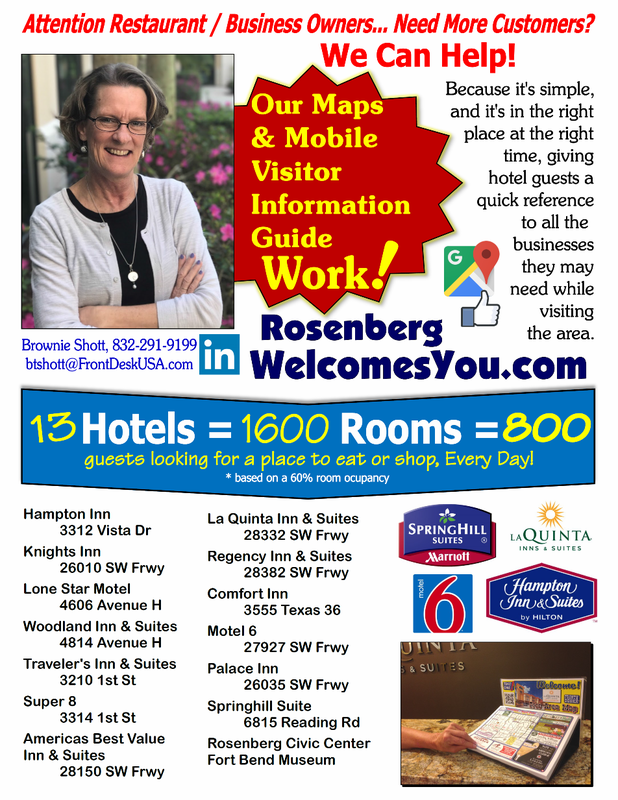 Front Desk USA Rosenberg/Richmond shared a Season Pass Payment Plan. 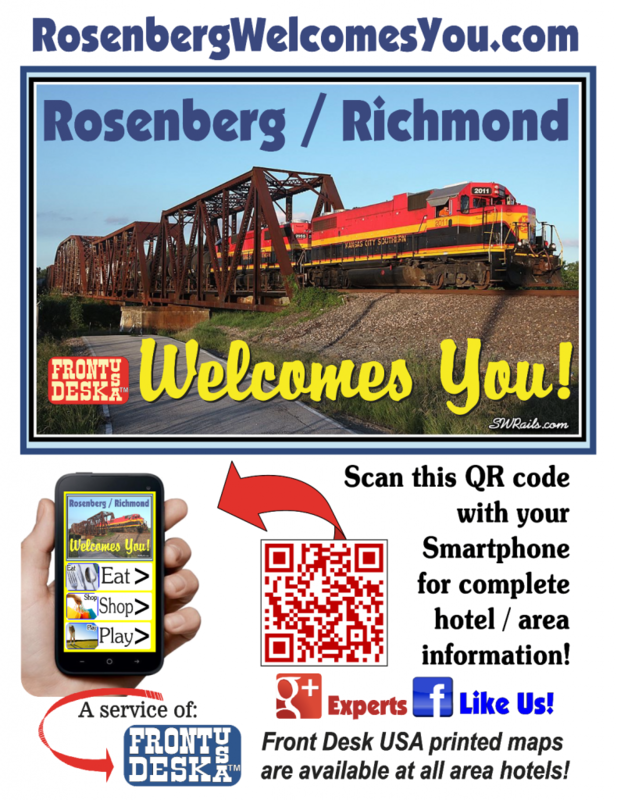 Front Desk USA Rosenberg/Richmond shared a Get Your Season Pass. It's hard to think about how hot it will be this summer right now. But, it will be hot. 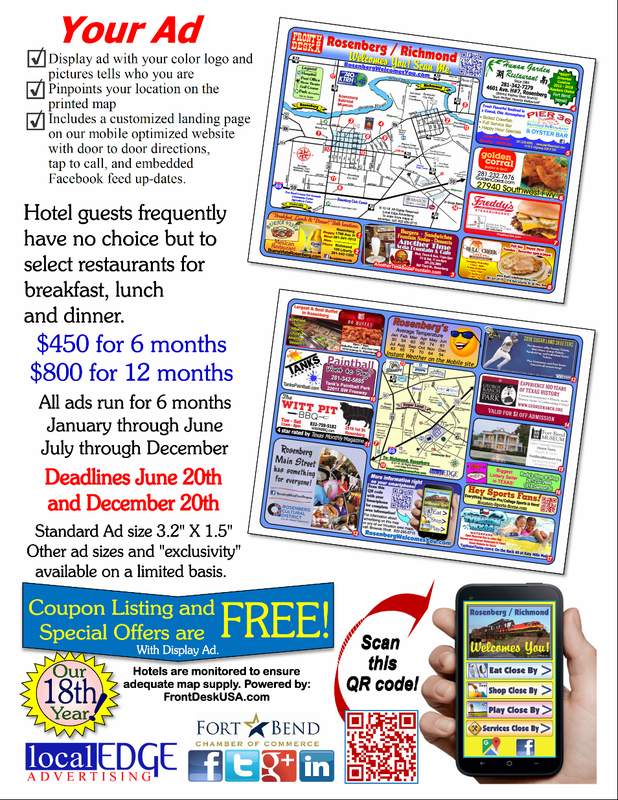 Rosenberg Main Street Program shared a post. Holy Roast Coffee House will be closed on Sunday in observance of the Easter Holiday. Worry not though, starting Tuesday you can take advantage of their “Call-in curbside” services. Visit their Facebook page for more info!! Just a reminder— We’ll be closed tomorrow, Easter Sunday, to spend time with our families.